HOME > ISH 2022 Scientific Meeting at Kyoto in Japan is decided! ISH 2022 Scientific Meeting at Kyoto in Japan is decided! We cordially appreciate your enthusiastic support and devoted contribution to Japanese Society of Hypertension all the time. The ISH 2022 Kyoto Japan was officially voted for ISH Council in 2015 October as decided by the JSH Council meeting. 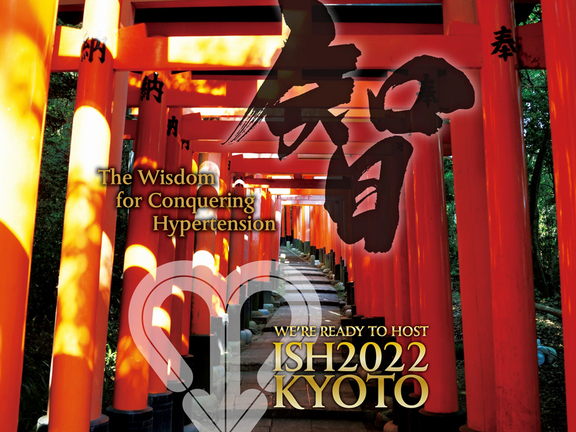 Aiming at more global activity and the development of hypertension research of our society, working group JSH 2022 Bid Committee started in 2015 December and applied the vote for holding the ISH meeting in Japan, working hard with collecting useful information, making Bid Paper, Kyoto sight-visiting and presentation preparation. On the 25th of September at Seoul 2016 the ISH Council meeting chose Kyoto among Argentina, South Africa and Dubai after the presentation of each country. 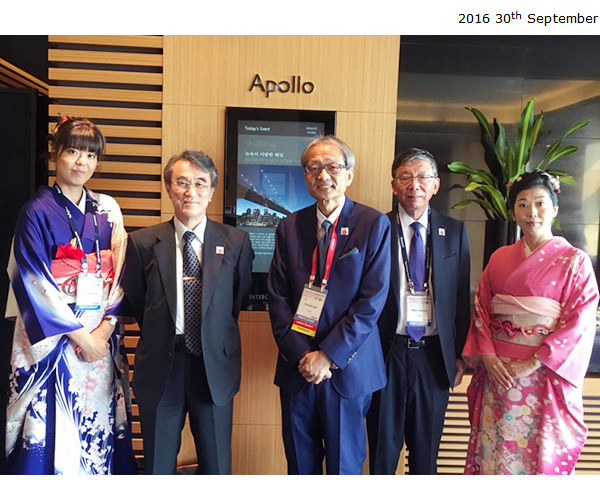 All of your support leads to such a successful result as the ISH meeting 2022 Kyoto. We wish more support and collaboration from you for the betterment of both ISH and JSH.